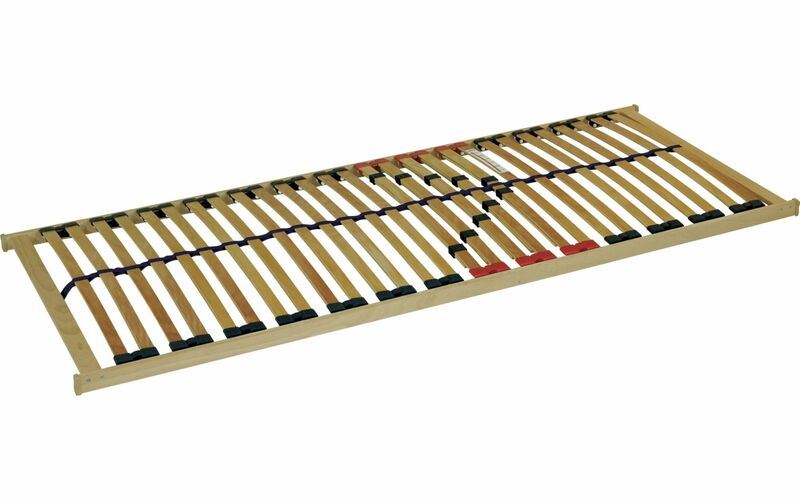 The most popular model of lamella bed grid with pre-stressed lamellas. The frame of the grid is made from a combination of solid beech and layered birch wood. The lamellas are made from birch. The base allows to set the firmness level in the central area thanks to movable belts and double lamellas. The stabilised band in the centre protects the lamellas from breaking even when exposed to extreme point loading. It is the high quality product with functions reliable for many years.